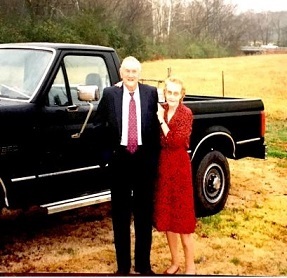 NASHVILLE – The Tennessee Bureau of Investigation and the Lincoln County Sheriff’s Department are asking for the public’s assistance in providing information about a homicide that took place on Memorial Day 11 years ago. 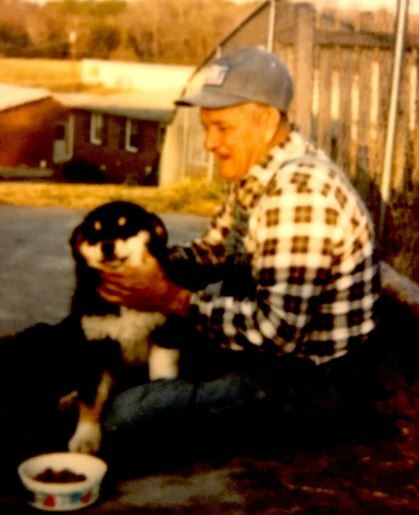 At the request of then-17th District Attorney General Mike McCowan, TBI Special Agents were requested to work with the Lincoln County Sheriff’s Department in investigating the homicide of 79-year-old Hosea “Junior” Prince. The Mimosa resident was found deceased behind shrubs in his front yard on May 30th, the morning after Memorial Day, in 2006. Mr. Prince lived at 445 Mimosa Road, and was last seen doing yard work around 6:00 p.m. on that Memorial Day, May 29, 2006. 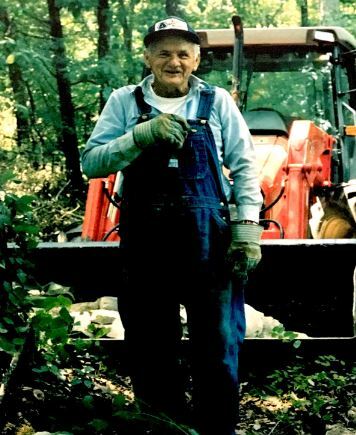 TBI Special Agents and the Lincoln County Sheriff’s Department are seeking the public’s help in gathering any information that can help them solve the murder of Mr. Prince. There is a reward up to and including $1,000 for information leading to the arrest of the individual or individuals responsible for the murder of Hosea “Junior” Prince. If you have any information about this homicide, including people or vehicles who may have been seen on or around the property on Memorial Day in 2006, please call Lincoln County CrimeStoppers, at 931-433-STOP (7867).